Last week my Xbox Live Gold subscription expired. I have been a member of Xbox Live for close to 9 years, but I keep automatic removal off. At the end of every year, I always tell myself I won't need to renew. Something eventually always keeps me coming back. It used to be multiplayer that kept me renewing. Then Netflix and other apps, and eventually the deals on games you could only get through Gold. I always felt the $50 $60 I spent on my subscription was worth it. For the past year, I barely touched my Xbox 360. The only times I turned it on was to play Castle Crashers or MineCraft with my daughter. I haven't played an Xbox 360 game online since Halo 4, which I played mostly at the beginning of the Summer last year. I only bought one game on sale this year, and that was Beautiful Katamari (another game I can play with my daughter). This year you no longer needed a Gold Subscription for Netflix, Hulu, and other apps but I had purchased a new TV a few months before that allowed me to use those apps. Now I don't even use my Xbox 360 for Netflix or Hulu anymore. Surely next year I don't need an Xbox Live subscription? Polygon recently published an article on how much money you saved on games through the Games With Gold promotion this year (inspired by the Push Square article on PS Plus). The promotion began in June of 2013, so this was the first full year and the savings are pretty staggering. If you downloaded each game offered for the Xbox One and Xbox 360 the total value was $584.67. But what if you didn't download every game? What if, like me, you only have an Xbox 360 and only downloaded a few games...was it still worth having an Xbox Live subscription? The video game sale season is upon us! At the end of the year people all over the world look forward to the weeks of sales that flood Steam, Xbox Live, Nintendo eShop, PSN, etc. Hundreds of games get discounted, and it can be hard to resist buying all the games that you don't already have from last year's holiday sale. Christmas happens around this time I think. I recently wrote that this year, I'm not going to buy a single new game from any of these video game holiday sales. Why? Blame my backlog. It's gotten out of control, and I really am going to make an effort in 2015 to play those games I've been neglecting. Seriously, I am! Also I've spent way too much money on games this year, so I don't need anymore. It can be tough to avoid purchasing games this time of year. When I'm at home I can simply play games to avoid it, but these game companies make it real easy to buy games either through their apps or online. It doesn't help that every gaming website loves to post the daily sales and specials going on, with helpful links to purchase said games. 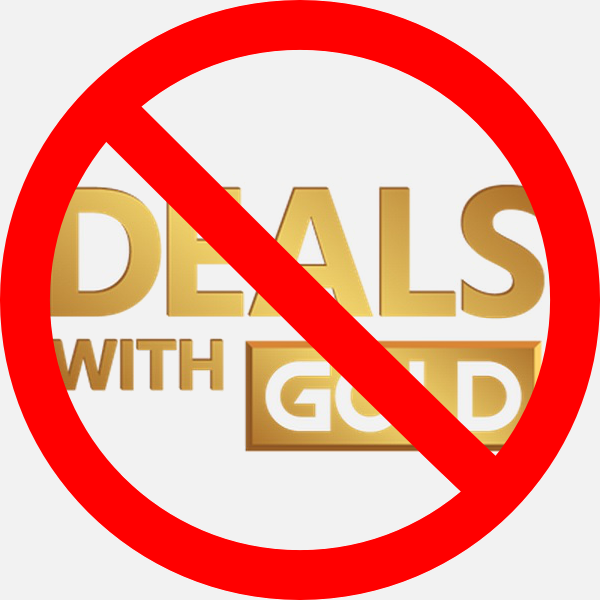 So to avoid buying away from home, I've decided to write about why I won't be buying a certain game that is on sale. Each game I write about is one that has been on my wish list for a while. 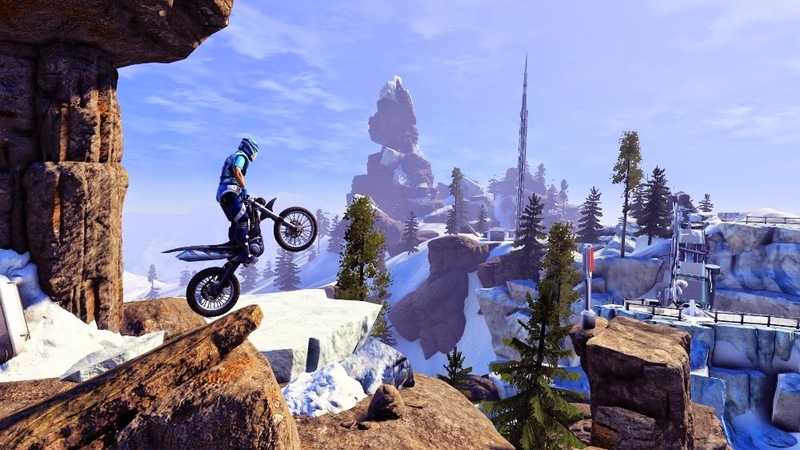 This entry is about Trials Fusion, which is today's daily deal in the Xbox countdown to 2015 sale. 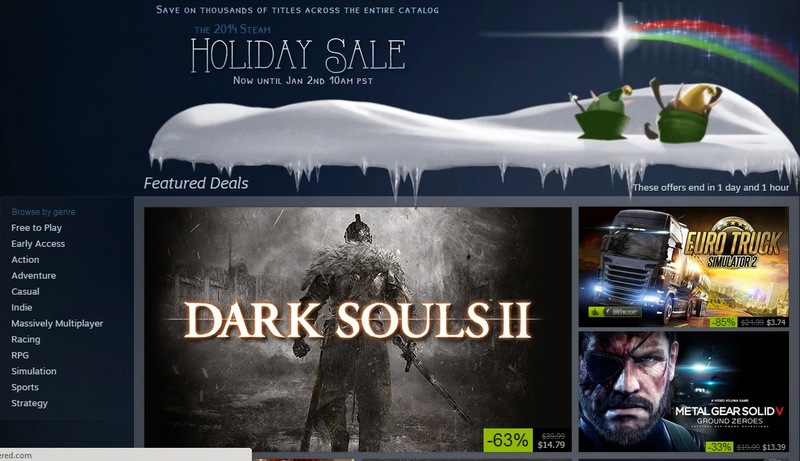 Ugh...the 2014 Steam holiday sale is here. As well as the countdown to 2015 Xbox sale. I'm sure there will be some holiday sale shenanigans on the Nintendo eShop next week. All these sales are exciting, and there are many great deals to be had. But not for me. No way, Jose. I will not buy anything that is on sale during these holiday times...oh snap, MGS V: Ground Zeroes is $6.59?!?! No! I will not buy it! For the past couple of years, I would give myself a small budget so that I could take advantage of these holiday sales. My patience for not spending any money on new or recent games throughout the year was rewarded when I could snag six or seven games for the price of $60. But this year, I spent way too much money on games. I wrote about the amount of money I've spent on Nintendo products alone this year, but I've been too afraid to calculate all my other gaming expenses of 2014. Truthfully, I don't need any more games this year. To be perfectly honest, I've never needed to buy games during these holiday sales. I've always had plenty, and it's just me overloading. It's like that third plate at Thanksgiving dinner. I don't really need it, I'm just not exercising any will power and giving in to my selfish, gluttonous ways. And even though I saved a bunch of money last holiday, I've yet to play most of those games I bought one year later. For the past few years, I've given myself a budget of $520 to spend on gaming for the year. Why $520? There are 52 weeks in a year, so I wanted to limit my gaming purchases to about $10 a week. Since I created this budget goal, every year I have spent way more than $520. Like, a lot more. This year especially I crushed my budget (and not in a good way). Every year I try not to buy too many games and I always end up doing so. I don't want to not buy games because I'm spending too much money (I am). I want to not buy games so that I actually have the time to play the ones I have. At best, I can squeeze in 2-3 hours throughout the day to play games. If I can manage that time in a day, it usually means I'm only playing one game. It can take me weeks to finish a game, or a couple of months if I want to 100% complete it. With a full time job, family, and other responsibilities life manages to throw at me there's just not enough time to play all the games that I keep buying. My backlog is out of control because of my spending and it really needs to stop (or so I tell myself every year). It's always a struggle to find the time to play the games I do have, but what's been an even greater difficulty for me has been finding the time to exercise. In my junior year of high school, I started working out a lot. I went from a skinny kid who could barely do a pushup to being able to do 60 pushups in a minute by my senior year. I was able to workout nearly every day in my last two years of highschool and my first two years of college because, well, I had the time. Back then, I had the time to do whatever I wanted. I could work out, play video games, and hang out with friends. But soon school and work started taking up more of my daily time, and I began to start a family with my (now) wife. I stopped working out consistently around the time I became a Dad.